Maysville, MO…..Allen Lewis Mercer, age 67, was born April 7 1949 in Kansas City, MO the son of William Harold and Ruby Beatrice (Smith) Mercer and passed away February 2, 2017 in Maysville. 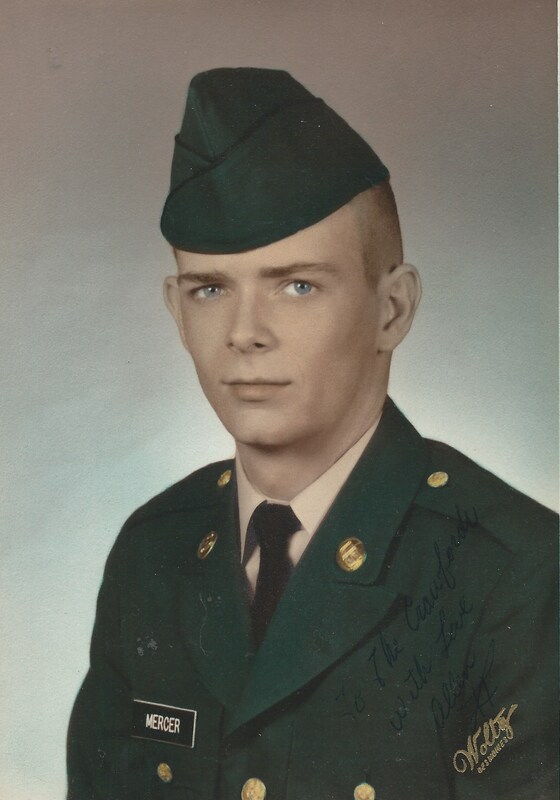 Lew served in the United States Army from 1968 to 1970 and was stationed in Germany. He was a general contractor in Wichita area where he specialized in residential construction. Later he moved to Maysville where he was a contractor as well. If it was made out of wood, he could build it. He is preceded in death by his parents; two sisters, Marion Crawford and Wanda Padilla. Survivors include two sisters, Judy Day and Frances Hall of Maysville; brother-in-law, Jim Crawford of Maysville; and several nieces and nephews.